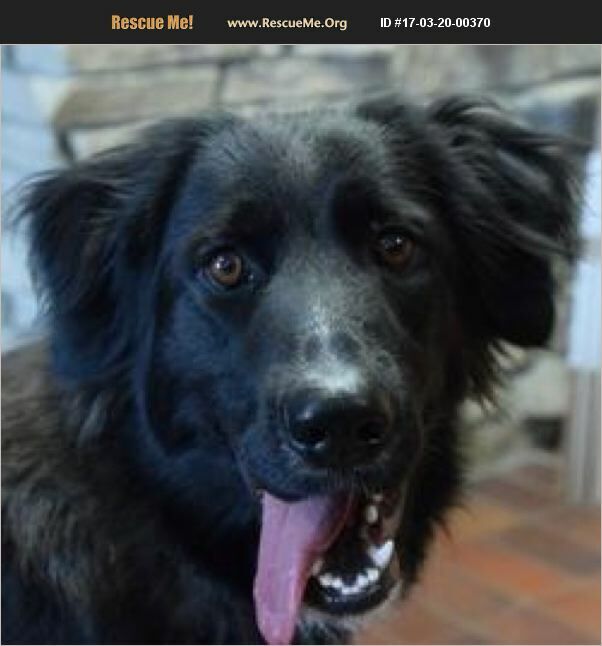 Gypsy is an energetic dog that is smart and knows several commands. She is bilingual (Spanish & English) and enjoys her time outside. Gypsy loves to play fetch and is looking for an active household that can keep up with her. A fence for this girl is highly recommended. She would prefer a home with no other dogs and NO KIDS under the age of 12. Gypsy was born December 2015.